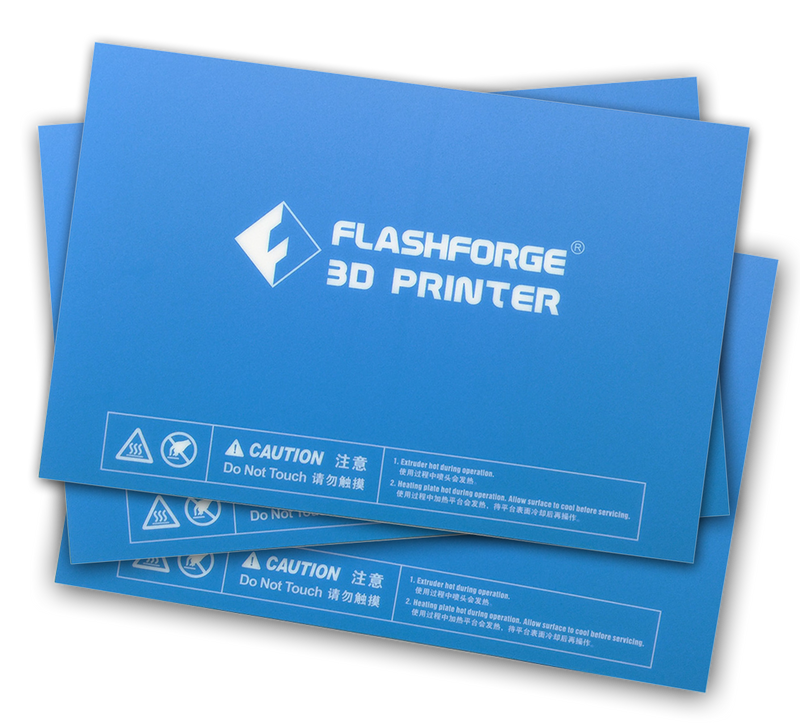 Congratulations on the purchase of your new Polar Cloud enabled Flashforge Inventor II(s)! First, remove it from the box and familiarize yourself with what's included. Some of the packing foam is tough to remove, so if you get stuck reference the video below. Before printing anything, you'll need to level the build plate. Use the video below to get started. If you run into issues leveling for the first time, please see article Build Plate Never Reaches Probe for more info. When these videos were created, the build plates were shipped with a BLUE SHEET of Flashforge Buildtak attached to them. They are now being shipped with the Buildtak in a separate bag, giving you options on what you'd like to use as your build surface. You need something to get the PLA to stick to the plate, you can not print on glass alone. If your printer came with the Blue Buildtak sheet separate from the plate, see this article here. If it's attached - you can move to the next step. After you've calibrated your extruder distance and leveled the build plate, you're ready to load filament and add to the printer to the cloud. The printer is meant to be used with the Polar Cloud, not FlashPrint or other application based slicers. When you've completed these steps, you're ready to add the printer to the Polar Cloud! See those steps here.